Winner of the 2016 Hans Christian Anderson Award. The International Board on Books for Young People's jury, announcing the award, said; The unanimous choice of the jury, Cao writes beautifully about the complex lives of children facing great challenges. He is a deeply committed writer, whose own difficult childhood has been deeply influential on his writing in which there are no easy answers. In Bronze and Sunflower, a novel set during the time of the Cultural Revolution in a rural Chinese village close to a re-education center for people sent from the city, a village boy who does not speak and a little city girl who ends up coming to live with his family can be said to save each other. These children are entirely convincing and we care deeply about their fate. In Cao's Dingding Dangdang series we are captivated and moved by two brothers with Down syndrome who separately flee their village and then search for each other through a world that is alternately loving and rejecting. These books take risks and have a great deal at stake. 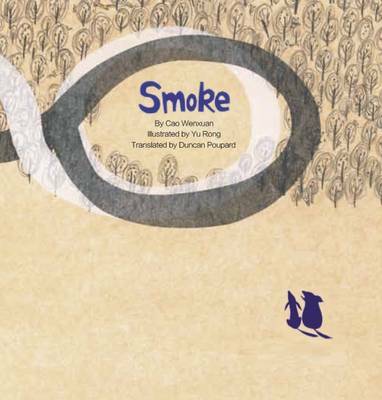 Cao Wenxuan's books don't lie about the human condition; they acknowledge that life can often be tragic and that children can suffer. At the same time, they can love and be redeemed by their human qualities and the kindness they sometimes find when they are most in need. Cao's writing about the natural world is lyrical and beautiful. And Cao is a great example of how writing wonderful prose and telling stories about brave children facing tremendous difficulties and challenges can attract a very wide and committed child readership as well as helping to shape a literary tradition in China that honors the realities of children's worlds. Recently Cao Wenxuan's books have been making their way into the world and have found enthusiastic readers in England, France, Germany, Italy, and Korea. The rest of the world's children are waiting to discover him, too.